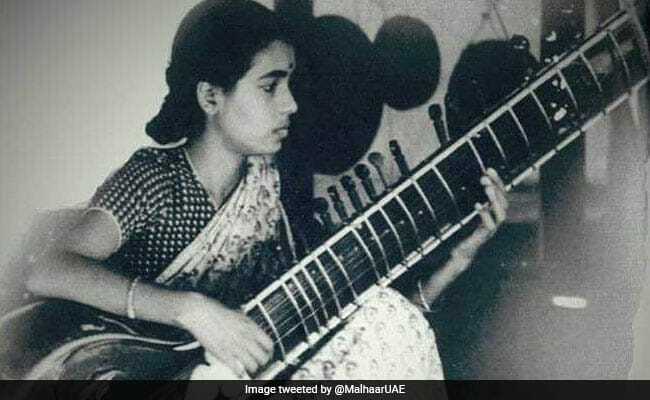 Probashbangla24 online Desk : Legendary Indian classical musician Annapurna Devi died at Breach Candy hospital in Mumbai on Saturday, hospital officials said. She was 91. She was declared dead at 3.51 am, they added. She was suffering from age related issues for the past few years, a spokesperson of Annapurna Devi Foundation, Mumbai said. 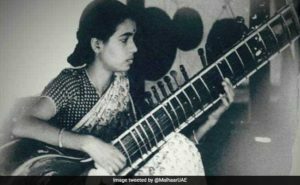 A Padma Bhushan awardee, Annapurna Devi was born in Madhya Pradesh’s Maihar town to Ustad ‘Baba’ Allauddin Khan and Madina Begum. She was the youngest of four children, the spokesperson said. World renowned maestro, Ustad Ali Akbar Khan, was her sibling, the spokesperson added. Annapurna Devi was a disciple of her father whose inestimable contribution to Indian music resulted in the Senia-Maihar gharana. Her training started early when she was around five years old and she graduated from the sitar to her chosen instrument, the surbahar. West Bengal Chief Minister Mamata Banerjee was one of the first politicians to condole her death. She was married to sitar maestro Ravi Shankar and had a son, Shubhendra ‘Shubho’ Shankar, who passed away in 1992. She later married Rooshikumar Pandya, a management consultant, who passed away in 2013. Was Mahatma Gandhi India’s first nutritionist and diet guru?